The Log Cabin pattern can also remind us of the book Uncle Tom's Cabin. 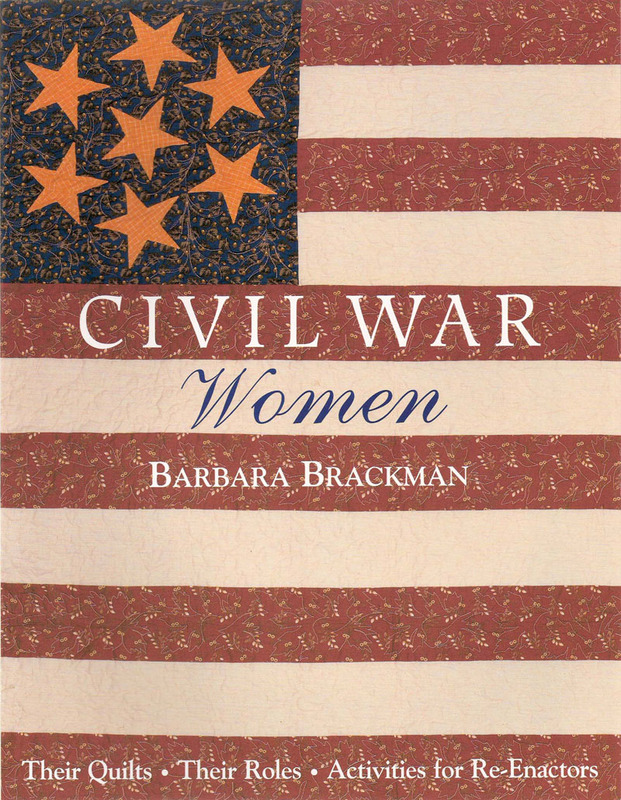 There's a story---probably not true but like many of our myths important to our American identity---that President Abraham Lincoln greeted its author Harriet Beecher Stowe with the words, "So you're the little lady who made this great war." Stowe first published the book Uncle Tom's Cabin as a serial in the newspaper the National Era in 1851. Originally called Life Among the Lowly, the story ran throughout the year, mesmerizing readers with a glimpse of life in slavery, something many had never considered. 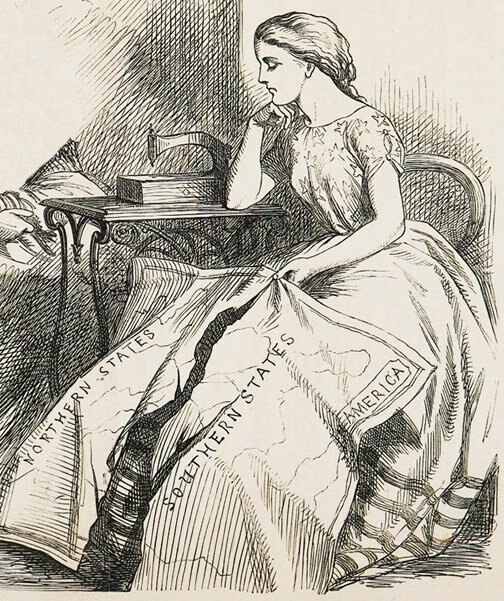 Among the readers were Sophia Soule, her husband Amasa and her four children. 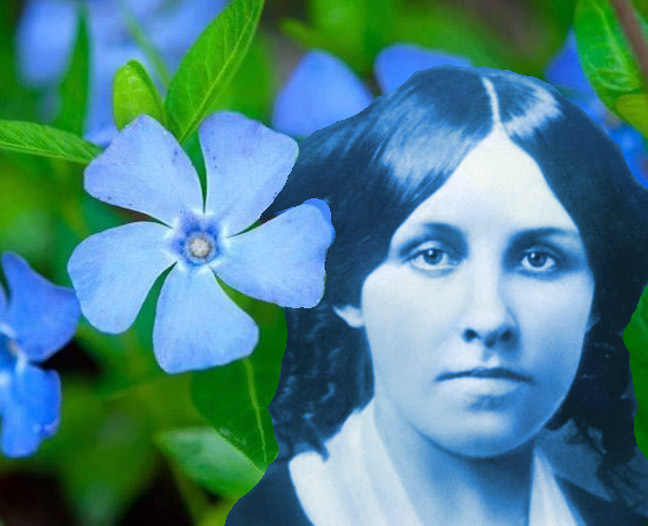 "As the drama of Uncle Tom's Cabin unrolled in its pages the family would gather in the parlor each Sunday afternoon, and mother would read that week's installment aloud....What a sensation that story made! No one today can even imagine it. 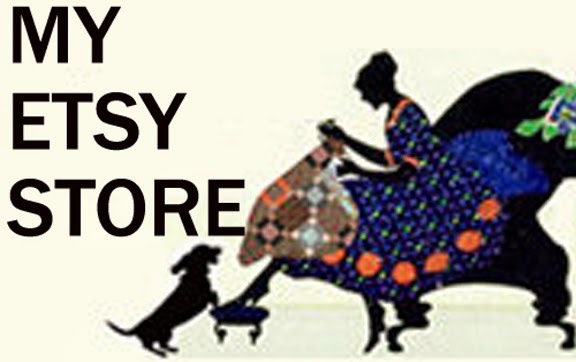 At first mother started to read it to us on Sunday afternoon, so father could be there to hear, but the paper came on Wednesday, and soon we became too eager for it to wait until Sundays...it was the reading of Uncle Tom's Cabin that really made my father hate slavery so bitterly. I can see father yet, striding up and down the room, his hands clenched in fury." 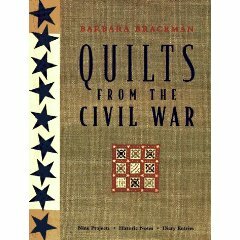 Stowe's novel made complacent Northerners realize that slaves were human beings with human emotions. 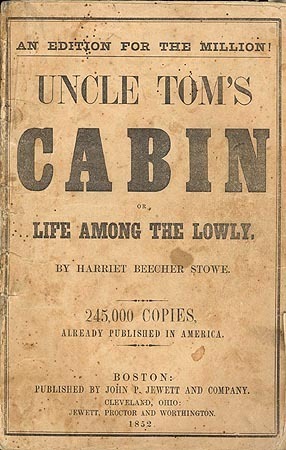 Published as a book, Uncle Tom's Cabin sold 300,000 copies in its first year and eventually was translated into sixty languages. It was confiscated, banned and burned in many areas of the South. Book-burners fear of the written word was well-justified. Many, like the Soule family, remembered that the book changed their lives. 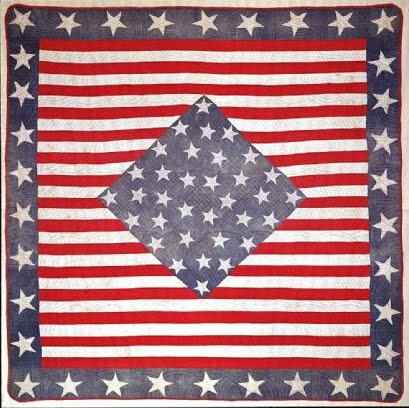 The Soules decided to leave Massachusetts and go to the Kansas Territory to take a stand in the antislavery struggle there. The Log Cabin pattern with it's dark and light logs around a square center (often a red center) dates to the 1860s when it was often pieced of the printed wools known as delaines. 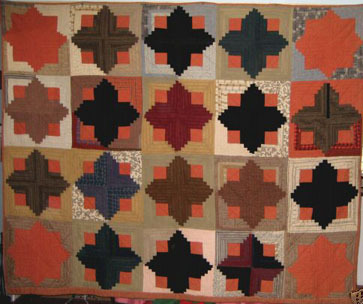 The light/dark shading pattern in each block is known today as Sunshine and Shadow; this set is called the Zig Zag. A - Cut 1 light strip 1-7/8" x 8-1/2"
B - Cut 1 light and 1 dark strip 1-7/8" x 5-7/8"
C - Cut 1 light and 1 dark strip 1-7/8" x 7-1/8"
D - Cut 1 light and 1 dark strip 1-7/8" x 4-1/2"
E - Cut 1 dark strip 1-7/8" x 3-1/8"
F - Cut 1 square 3-1/8"
Piece the block by adding strips in clockwise fashion.﻿ Begin with the red center F and strip E.
An early 20th-century cotton log cabin. The set is a variation known today as Barn Raising. Campaign songbook in Lincoln's 1860 Presidential campaign. He was called The Rail Splitter, a symbol of his humble birth. The log cabin was a powerful political image, so closely connected with Abraham Lincoln that a cabin was featured on the reverse side of the Lincoln penny issued in 2009, the 200th anniversary of Lincoln's birth. 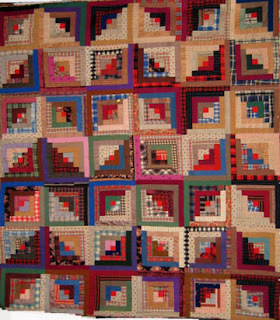 The patchwork pattern became quite popular in the 1870s, associated with Lincoln and possibly with memories of Uncle Tom's Cabin. 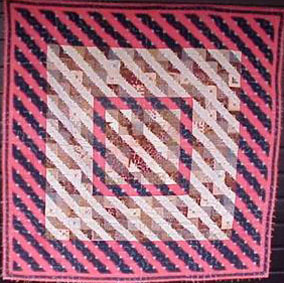 The Log Cabin block will symbolize both Harriet Beecher Stowe and Lincoln. 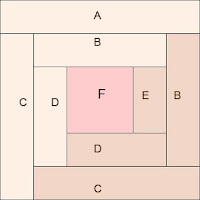 An unusual version of the diagonal set known today as Straight Furrow. 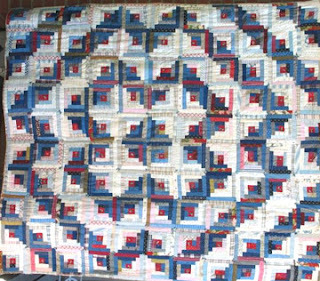 The quilt looks to be late 19th-century. 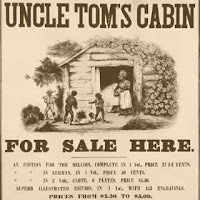 And click on the images at this site to see illustrations from various editions of Uncle Tom's Cabin. Good morning! The top item on my to-do list for today is to get caught up with these blocks! 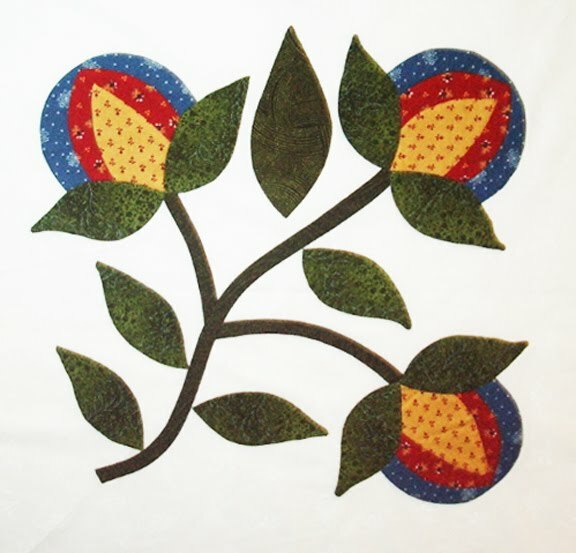 I skipped the appliqued stars, and haven't made any since. But I really want to, so I've set today as the day to get back on track. I love the newest block, too! I'd had some recent trouble with accuracy on my log cabins, which I corrected, and now I am looking forward to making more! I love all the history you are adding to each block. This is going to be a fun journey! Thanks so much!! Thank you for the block pattern and for the history. What a wonderful block to do on Valentine's Day weekend. Wishing you all a wonderful Valentine's Day as you work on your blocks. 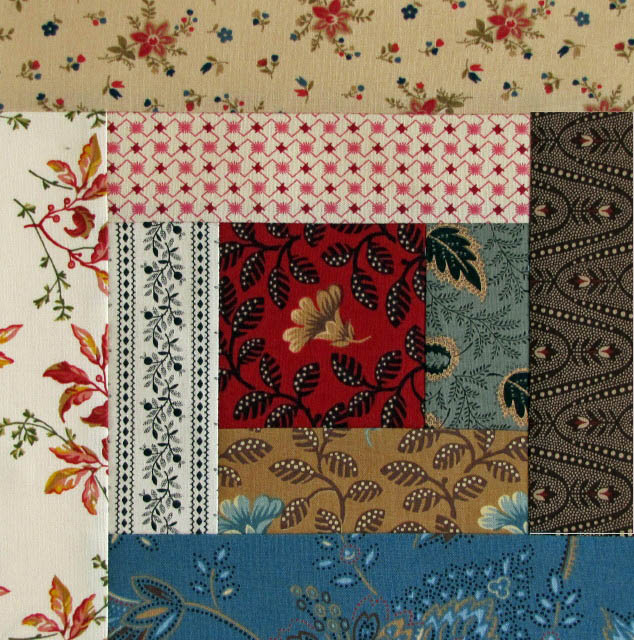 It is going to be fun to pick out the fabrics. 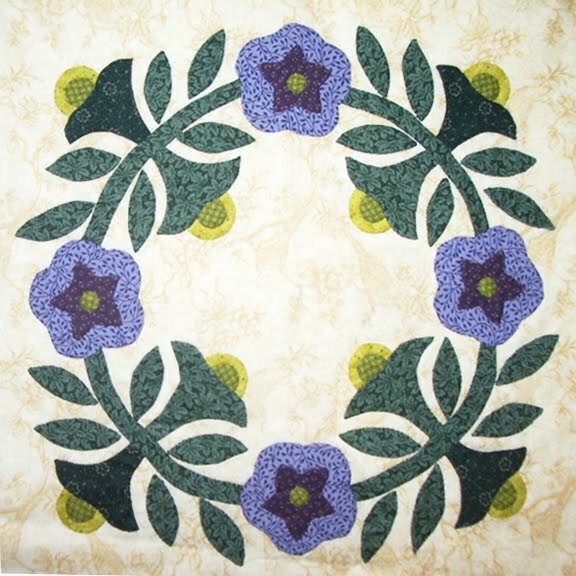 I completed my block and posted it along with a how-to for new quilters on my blog. A perfect block for Abe's birthday, I work literally a mile from the Harriet Beecher Stowe house and have never been inside. Will add that to this year's "bucket list" as well as the Mark Twain House. 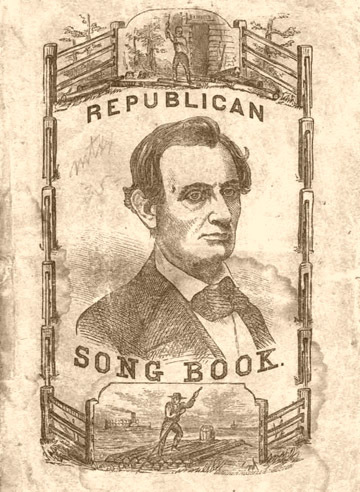 I woke up thinking about Honest Abe. Thank you for the wonderful background information you are providing with the blocks. I look forward to seeing the new block and reading about it each week with the same anticipation as the Soules' family did for Stowe's story. I do enjoy all the information and links you give us. 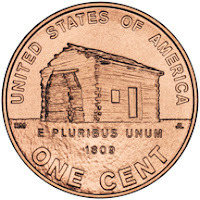 I am thinking of fashioning a little pocket in the center square of the log cabin and tucking the 2009 Lincoln penny in there for a special surprise. Thank you. This is an easier block, and I'm ready for that. The history is very interesting. The block is a good association. 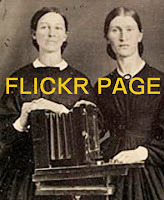 I'm not a big fan of Mrs. Stowe, but she is a part of history. 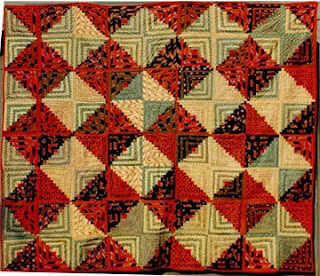 Upon reading the fascinating history you have provided on Harriet Beecher Stowe and her writings of Uncle Tom's Cabin - I have a deeper love & appreciation toward the Log Cabin block! Thank you so much for another fascinating history lesson & block! 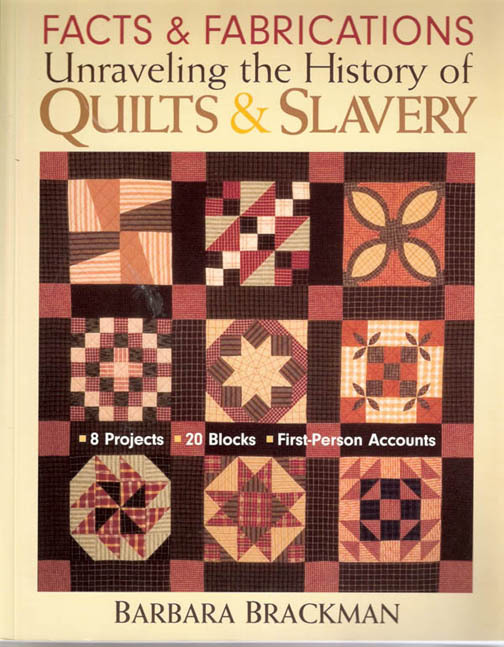 What an amazing read ...love our blog as I love history and family history ...and I am thinking of dipping my toe into the sea of quilt making. Thank you for the wonderful information you are providing with the blocks. 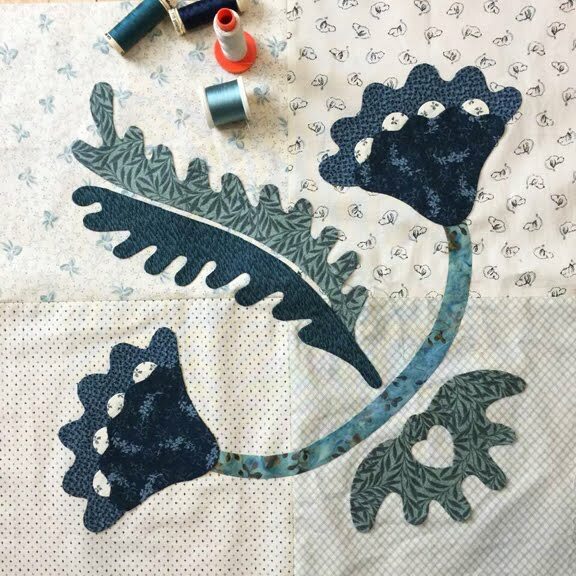 I loved reading about this one, as it's been on my to do list for so long, now I'm more keen than ever to do a L/C quilt..
YAY for an easier block. I was starting to get a little frustrated with all the little triangles. 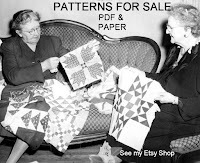 Can't wait to dive in and pick my fabrics for this one. 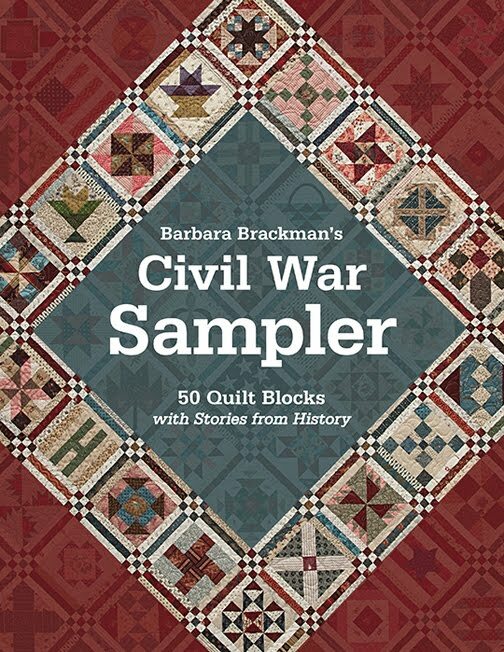 I'm so pleased to be doing this block with the history documented here. 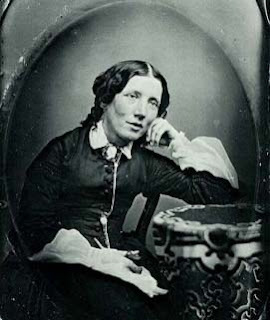 Harriet Beecher Stowe is in my ancestry. For this block of the week project, I am mostly using fabrics from a reproduction collection inspired from her textiles and artifacts. 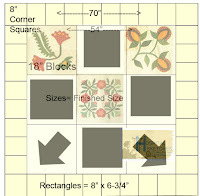 I've always wanted to do a log cabin block but until now never have. 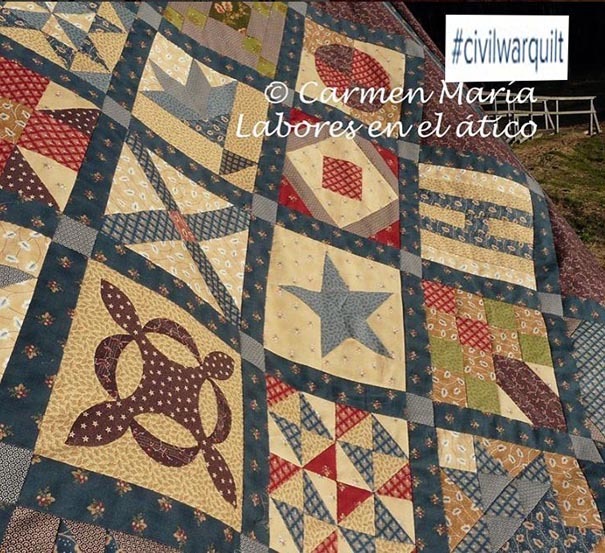 I'm completely caught up with all the blocks posted so far and have even quilted one block (I'm doing this as a quilt-as-you-go). 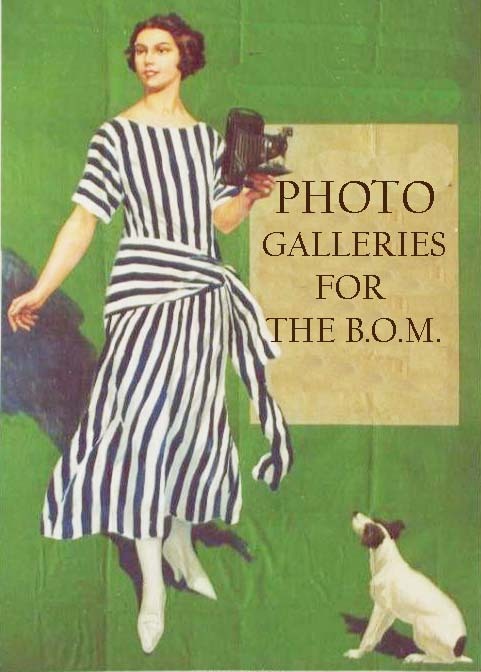 I look forward to your post each week. 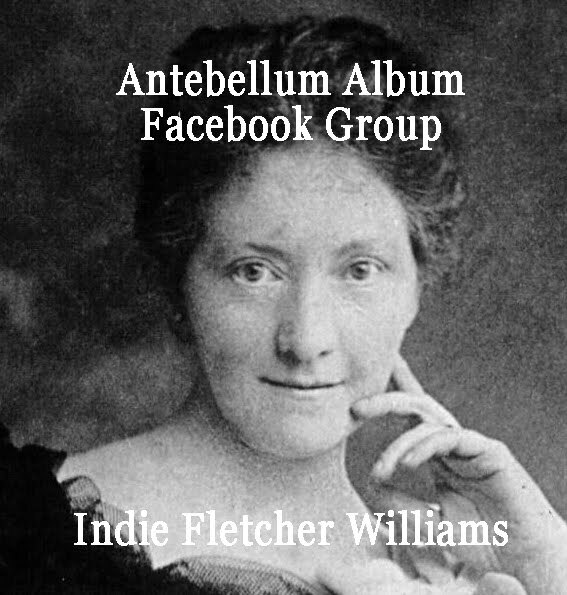 Thanks so much for this wonderful project. 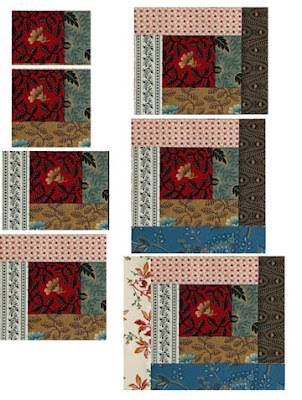 I love the log cabin block, this one is so cute. Thankyou for all the wonderful links, they add so much to the meaning of the blocks we are doing each week!!! 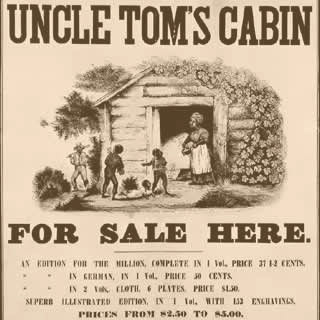 I read Uncle Tom's Cabin a few years ago and loved it. I love seeing all the great layouts possible with the log cabin block. Thanks for all your work. I think my piecing skills are going to get better and better this year! 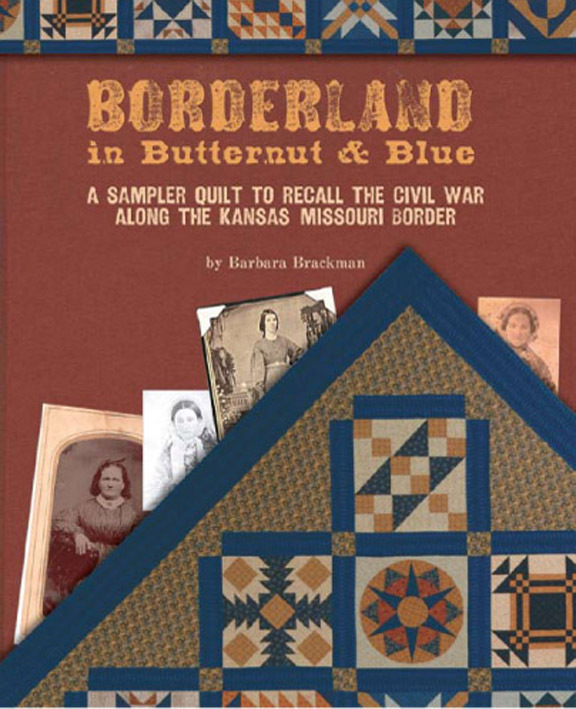 Most of my points were good on the Kansas troubles block - I can't even imagine making a whole quilt of those. WOW. I also didn't realize how different the Richmond block could look depending on the color choices until I saw the flickr page. 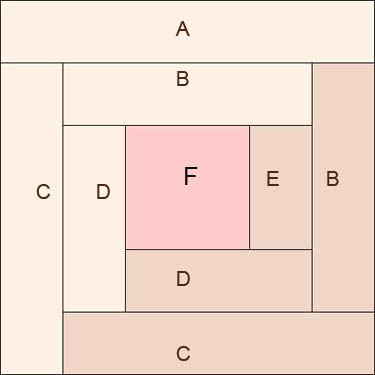 What a great block. Thanks again.